Grocery delivery is much more challenging than any other type of delivery. 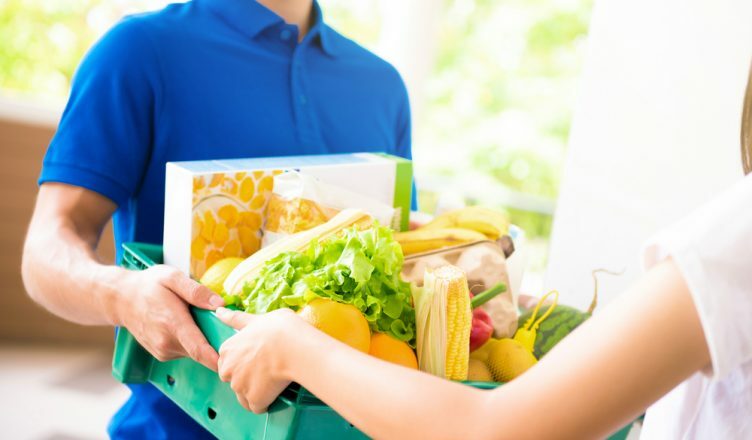 You need to make all of your deliveries quickly, because particularly perishable items like dairy products and frozen meals can spoil in just a couple hours. Also, your customers will almost always expect deliveries to be made on the same day that they placed their order. You’ll need the right software if you want to consistently provide successful same-day grocery delivery. Google Maps isn’t going to cut it. When you try to optimize routes using Google Maps, you’re not going to get the best results. Your delivery drivers will end up traveling more than necessary, which means you’ll need to pay for more wages and fuel than necessary. And your drivers might arrive late, which will upset your customers – especially if any of their groceries are spoiled. Local grocery delivery service providers that rely on Google Maps should stop doing so immediately. In this post, we’ll reveal exactly what’s wrong with using Google Maps for grocery home delivery, and we’ll show you what you should use instead. Google Maps is good for one person going to one location. So, if you only have one driver and one customer, then maybe it can work for you. But if you need to plan routes for multiple drivers using the same set of stops, or even if you just need to visit multiple stops with one driver, then Google Maps isn’t going to be able to optimize your route for you. It doesn’t do the complex calculations that are needed to provide these capabilities. Google Maps can technically plan a route for multiple stops, but it will only arrange your stops in the same order that you entered them in. It won’t rearrange your stops in the optimal order. You’ll need to figure that out yourself, and that can take a long time. You also might make a mistake, which would delay your drivers and hurt your reputation. Real-time traffic conditions can be displayed on Google Maps, but it won’t show you what traffic is going to look like in the future. Google Maps won’t predict the weather for you, either. These factors have a huge effect on real-world driver performance. Unfortunately, Google Maps can’t help you keep track of your drivers. If they’re late to a stop, it might be because there was an accident on the highway and they couldn’t avoid the delay… or, it might be because they were slacking off and taking an unsanctioned break when they should have been working. There would be no way for you to know. Google Maps also can’t show you when your drivers are speeding. If you can’t determine when this dangerous driving behavior is happening, you won’t be able to stop it. Google Maps is feature-poor. It basically only does one thing. It won’t eliminate the need for physical delivery logs or customer signatures, and it doesn’t provide you with reporting and analytics data that would help you understand your business better. Clearly, Google Maps is not the answer to your grocery delivery problems. But what is, then? It’s delivery route optimization software. So, is there any reason why you would still want to use Google Maps for grocery delivery? Do you have any questions about using a delivery route planner app? Feel free to let us know in the comments section below. 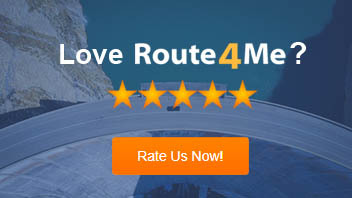 How can a multiple route planner improve driver safety? 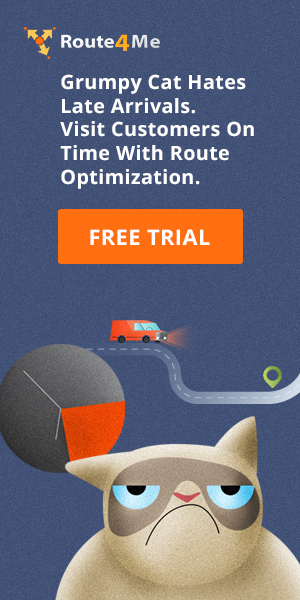 How long does it take to plan routes with routing optimization software? What are the benefits of a GPS tracker app?